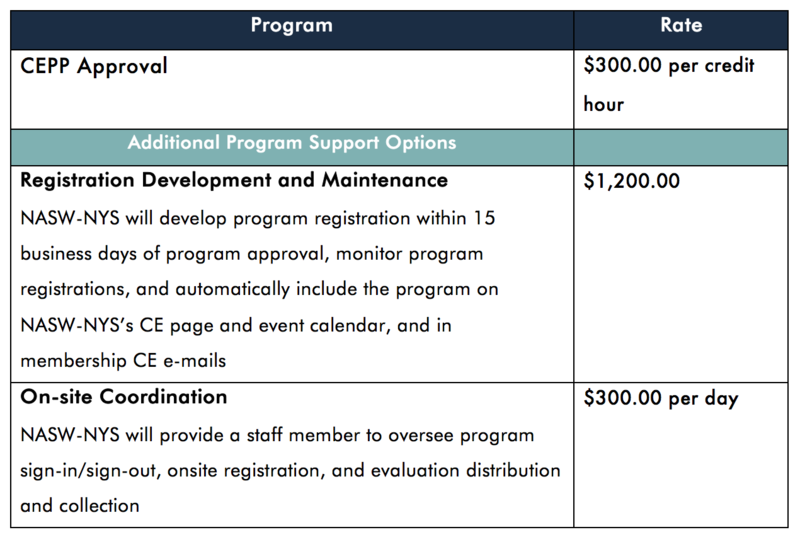 The Continuing Education Partnership Program (CEPP) gives organizations, agencies, and individuals offering educational programming the opportunity to partner with NASW-NYS, an approved provider through the New York State Education Department (NYSED), to provide CEs. As part of the NASW-NYS mission to promote the development and enhancement of social work practice, CEPP exists to partner with organizations looking to provide quality, affordable, accessible, and diverse continuing education (CE) opportunities to social workers in New York State. The CEPP approval and partnership process has been developed to assure that approved programs meet the state of New York continuing education requirements, uphold NASW-NYS’s high level of educational quality, promote educational events that will advance professional development, and enhance social work services to clients and the community. Who can apply to CEPP? All program partners who offer continuing education programs that are relevant to social workers may submit an application. CEPP only accept in person programming, including individual workshops and multi-day conferences. 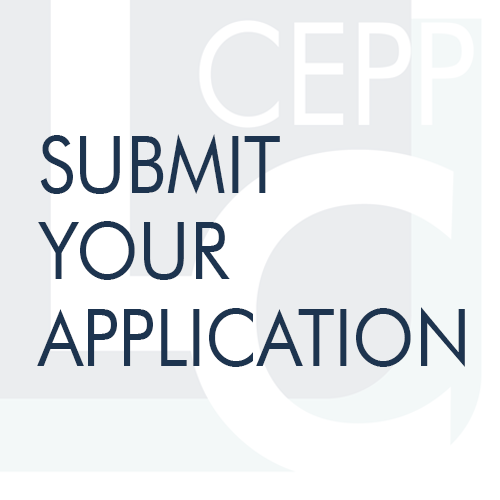 The CEPP will commence processing your application upon receipt of application fee and materials. NASW-NYS will contact you directly if further information is required for review. You will be notified of the submission results through your identified contact e-mail email within 15 business days. If rejected, you will receive a letter stating the reason and may be given the opportunity to edit your content in order to bring it into NYSED compliance. NASW-NYS reserves the right to deny any program. If your program is accepted into CEPP, NASW-NYS will work with you to create a CEPP Agreement tailored to the needs of your program. Not seeing the type of program support you require here? We are happy to work with you to develop a package that works best for you, your program, and your intended audience. 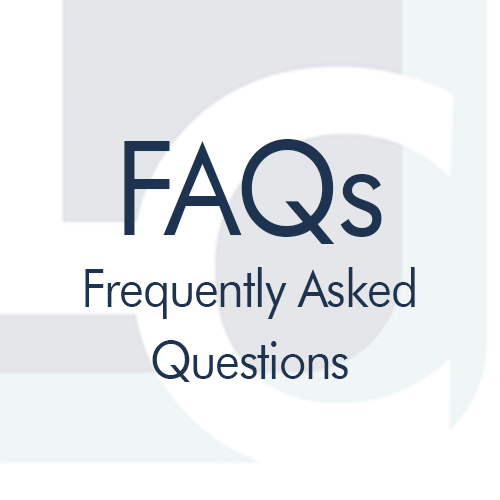 Provider Partners who fail to provide the post-event documentation will not receive continuing education credits for their program(s) participants, and their CEPP Package fee will not be reimbursed. NASW – New York State Chapter is recognized by the New York State Education Department’s State Board for Mental Health Practitioners as an approved provider of continuing education for licensed social workers: Provider ID #0014. NASW – New York State Chapter is recognized by the New York State Education Department’s State Board for Mental Health Practitioners as an approved provider of continuing education for licensed marriage and family therapists. #MFT-0037. NASW – New York State Chapter is recognized by the New York State Education Department’s State Board for Mental Health Practitioners as an approved provider of continuing education for licensed mental health counselors. #MHC-0053.